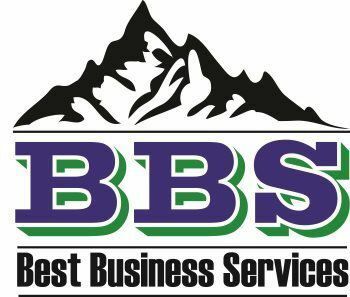 BBS can provide you with, HR outsourcing and compliance solutions, HR support, HR tools, resources and training to execute your company’s strategy, improve financial performance, engage your employees more productively, and keep your organization compliant with government regulations and employment laws. Human Resources management is about consistency, openness, process and documentation. BBS provides support and tools to streamline all the day-to-day HR tasks so you can focus on creating more value for your business by generating greater revenues with better products and services for your customers. When you have BBS as your partner, we will assist you creating a better company culture built on a solid HR foundation providing you with access to job descriptions, template policies, compliance updates, job descriptions, toolkits, a Handbook Wizard and more. With BBS, you are able to have the right HR processes and procedures to help you steer clear of compliance issues with local, state and federal government agencies. But if a problem should arise, then BBS ensures that you are able to respond appropriately and quickly with relevant records, policies and other forms of documentation. BBS gives you the tools to help you monitor and track key HR issues consistently and easily. The main reason to use BBS for all your HR requirements is so that you can sleep well at night knowing that your employees are well taken care of and your are fully compliant with all regulatory requirements. There is no need to stay up nights worrying about whether or not you’re in compliance with state and federal employment laws and requirements? You can rely on the expertise from the professionals at BBS for the best tools and resources to establish HR best-practices in your company.